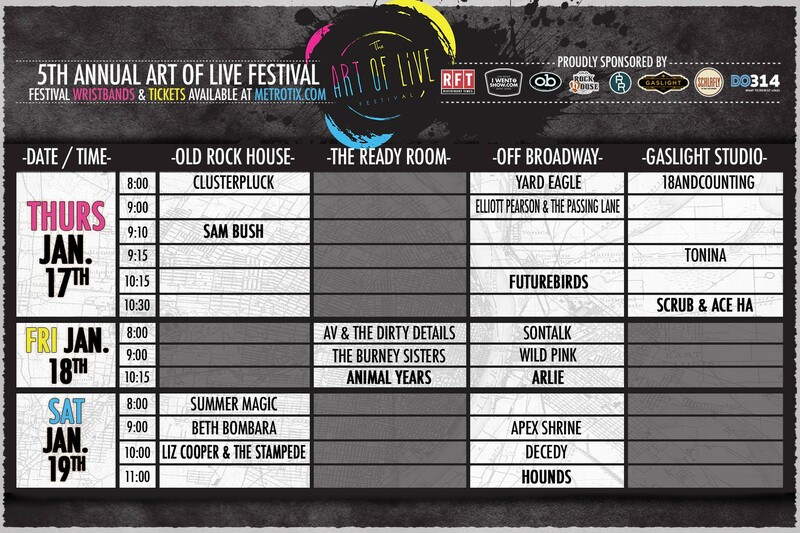 ORH Concerts and the Old Rock House are excited to announce the fourth annual Art Of Live Festival. 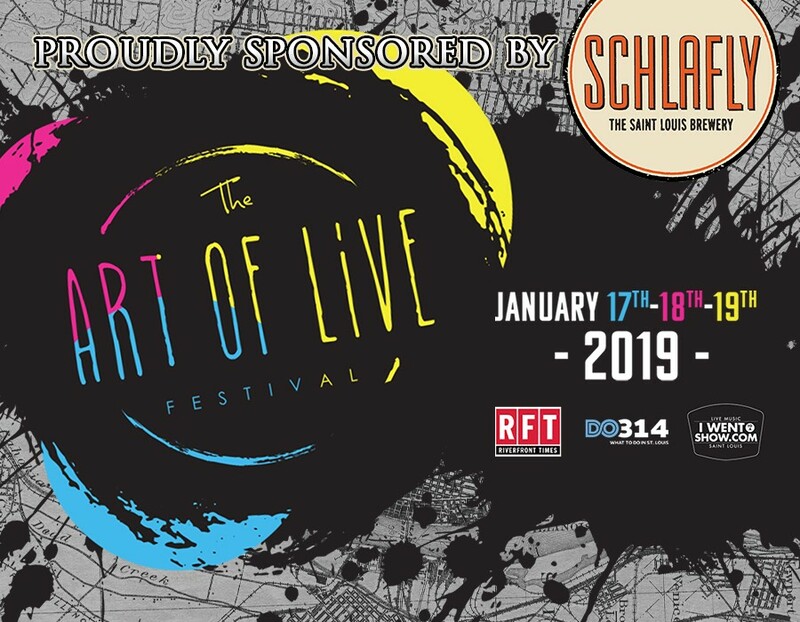 The festival aims to celebrate live music, emerging musical artists, and St. Louis’ diverse collection of live music venues. The festival takes place over three nights at three local venues and features more than two-dozen local, national, and international musical artists. Participating venues include: Old Rock House, Off Broadway and The Ready Room. There will be individual tickets available for each concert as well as full festival wristbands that will grant access to all of these events. Wristbands $28 – On-Sale NOW!